Towering against the backdrop of the shimmering Indian Ocean, Elysian Mirissa welcomes to your own beach front apartments. Idyllically set on the golden coast of Sri Lanka, luxury apartments like ours offer an elite lifestyle to our residents. From whale watching to surfing, embrace the island life at one of the finest Mirissa apartments. Contractor| Weerasooriya Builders (Pvt) Ltd.
Milroy Perera Associates, a leading architectural firm in the country is the expert behind our apartments in Mirissa. One of their iconic projects includes the development of the world’s tallest residential vertical garden (Clearpoint Residencies – Rajagiriya). Providing modern, high quality, real estate property solutions and development around the island, Elysian Realty is one of the luxury real estate developers in Sri Lanka. Contractor | Weerasooriya Builders (Pvt) Ltd.
An ISO certified organization, Weerasooriya Builders (Pvt) Ltd. is one of Sri Lanka’s top-tier construction companies. The firm has four decades of experience in building construction, irrigation and other projects. 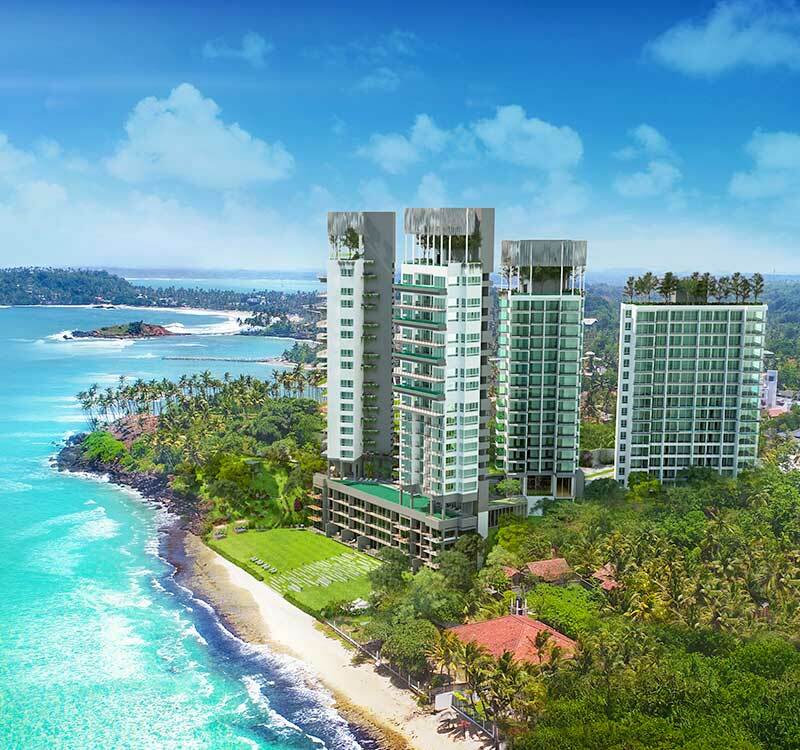 Design and Structural Consortium (Pvt) Ltd. provides structural and engineering services to aid the development of Elysian Mirissa. 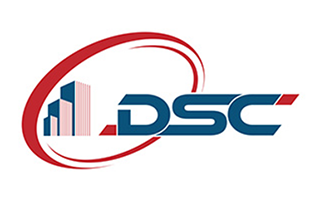 Using the most advanced software and technology, we assure accuracy in our economical designs.